Webinar! 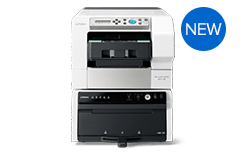 Roland’s D2G printer tomorrow (30th January 2019). – Screen printing product and technical news from Stanley's, Canada.